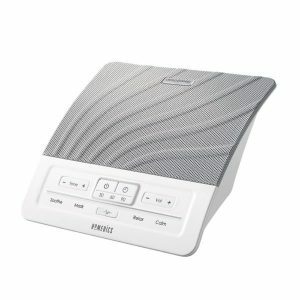 Philips Respironics' compact, 31-pound EverFlo Q is the first ultra-quiet concentrator available at an affordable price. It has the ease of use of the popular EverFlo oxygen concentrator and adds an ultra-quiet sound level.The EverFlo Q has only 40 decibel sound level, which significantly increases patient satisfaction. Until now, most oxygen concentrators have been bulky, heavy, and require ongoing maintenance by patients and homecare providers. 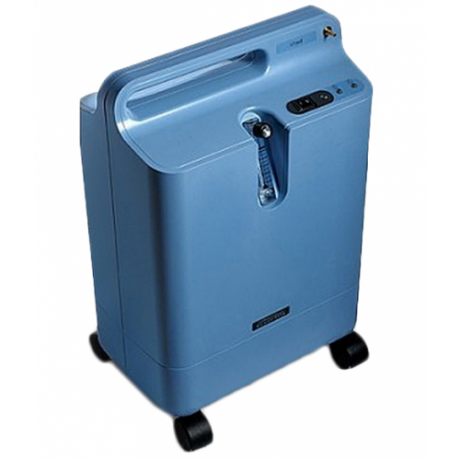 But the 5-liter per minute EverFlo Q stationary concentrator has been designed with a unique set of features to lower the costs of providing oxygen therapy while maintaining ease of use for patients. 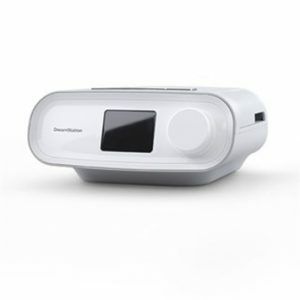 Philips Respironics’ compact, 31-pound EverFlo Q is the first ultra-quiet concentrator available at an affordable price. It has the ease of use of the popular EverFlo oxygen concentrator and adds an ultra-quiet sound level.The EverFlo Q has only 40 decibel sound level, which significantly increases patient satisfaction. Until now, most oxygen concentrators have been bulky, heavy, and require ongoing maintenance by patients and homecare providers. But the 5-liter per minute EverFlo Q stationary concentrator has been designed with a unique set of features to lower the costs of providing oxygen therapy while maintaining ease of use for patients. Low maintenance for reduced service costs. No homecare provider filter change for two years. Patients do not ever have to change filters. Oxygen purity indicator option for increased security. EverFlo is available with or without oxygen purity indicator. 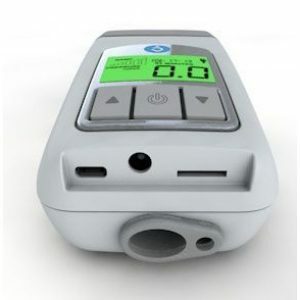 This OPI (Oxygen Percentage Indicator) ultrasonically measures oxygen output as a purity indication. MRC Sleep & Snore specializes exclusively in CPAP Therapy and Sleep Apnea Solutions. 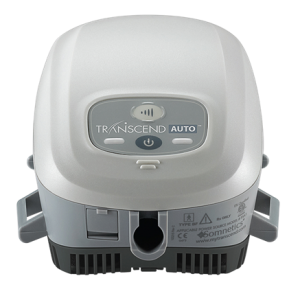 We provide products and services that are tailored to meet the unique lifestyle needs of our patients; ranging from Nasal CPAP Therapy to private in-home and free in-lab sleep test management and support. Copyright © 2017 MRC Healthcare Inc., all rights reserved.